I have had the good fortune to contribute my producing skills to several award-winning feature documentaries. I worked with director Margaret Brown to produce The Order of Myths, a feature documentary about Mobile, Alabama’s racially segregated Mardi Gras. The Order of Myths premiered at Sundance, aired on PBS Independent Lens after a theatrical release and won Peabody and Independent Spirit Awards. I associate produced the independent feature documentary Murderball, which won the Audience Award at the Sundance Film Festival and was nominated for the Academy Award for Feature Documentary. Murderball was released in theatres and aired on A&E. I also AP’d 21 Up America, part of the US version of the acclaimed British 7Up series, executive produced by Michael Apted. 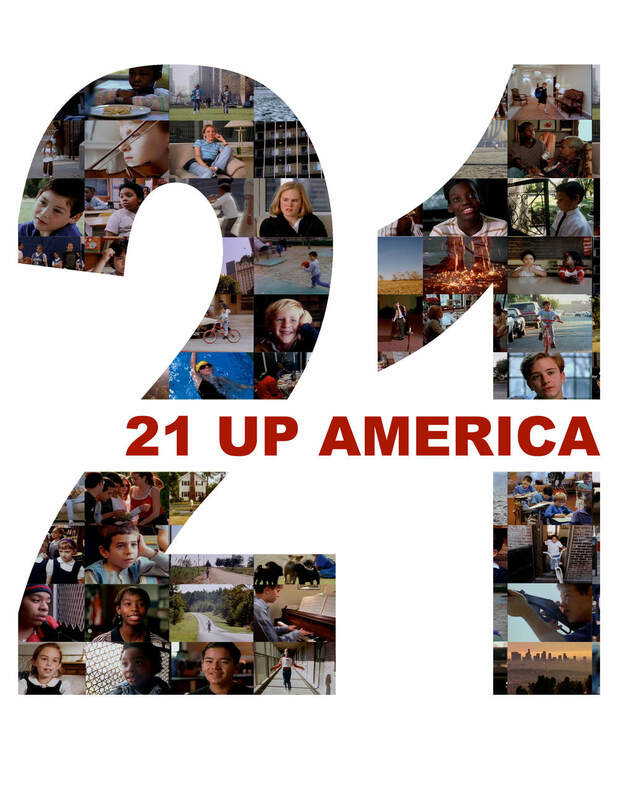 21Up America premiered at Silverdocs and aired on Discovery channel.